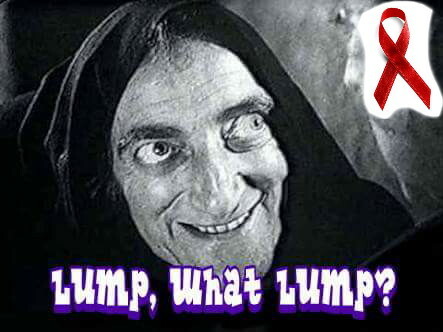 The Terminator | Lump, what lump? This entry was posted in Cancer, Uncategorized by Lanthie. Bookmark the permalink. I’m glad you’re finally getting treatment, I just hope it doesn’t bring you down too much.